The client is a reputed transportation service provider, their vehicles were mainly used to transport steel & steel goods from dispatch location to client place, also they have huge location based reach. The client wanted an easy to use yet intelligent platform to track their vehicles and cut down inefficiencies. In addition, vehicle condition plays a major role in their business as break downs will cause huge impact over demands. Overall they were looking for an innovative solution to track the entire activity of the vehicles and to have the intelligence reporting based on their business rules and exceptions. Fleet Maintenance is a critical position in any company that has a number of commercial vehicles. One of the most important duties of a fleet maintenance manager is the maintenance of vehicles. With the number of vehicles, the client has on the road each day, maintaining vehicles with right condition for transportation is important. Regular and controlled fleet vehicle maintenance can assist in more efficient and lower cost repairs, fewer technical problems and effective tracking, management and budgeting of the fleet. An outstanding fleet / vehicle maintenance program can save time and money by enhancing vehicle productivity, increasing the longevity of a vehicle and reducing the carbon footprint as well. 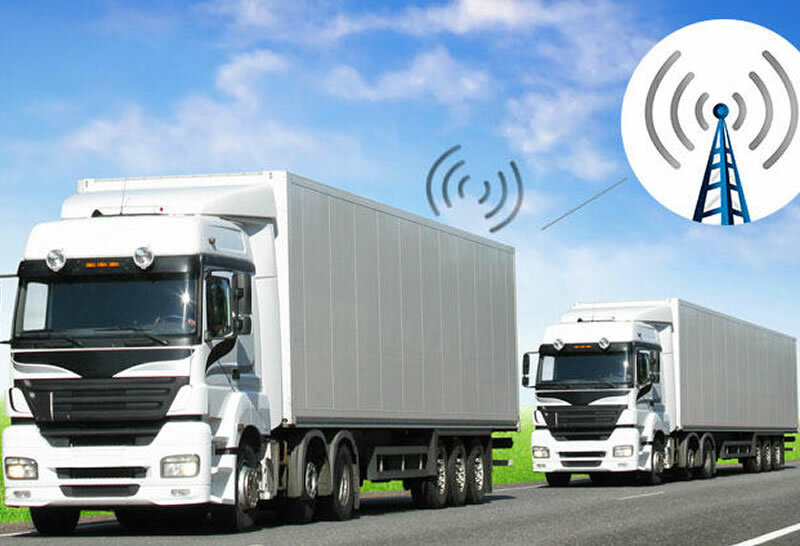 Trinetra offers a very distinct advantage to the client as it combines both GPS Vehicle Tracking & Fleet Maintenance to provide fleet owners the best of both. No more manual tracking of services or searching through piles of paper. Trinetra help clients in managing their fleet and tracking the maintenance history with vital information such as cost incurred for a particular service, total maintenance cost for a particular vehicle, comparisons of costs incurred between different vehicles and much more valuable information. With Trinetra client can Choose their vehicle details and their preferences to schedule a maintenance plan. Handle unlimited number of maintenance schedules for all the vehicles in their fleet effortlessly with Trinetra. A number of associated reports can be generated for Fleet Maintenance. These reports can be exported in PDF, Excel & Word formats. The user can schedule regular intervals (Daily, Weekly or Monthly) for receiving the reports.